Forty-something Maggie is facing some hard truths. 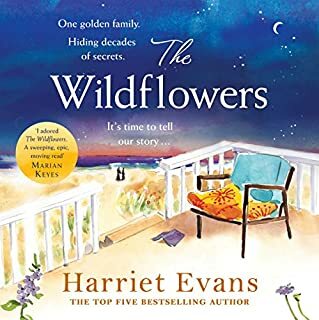 Her only child has flown the nest for university, and without her daughter in the house, she's realising her life, and her marriage to Dan, is more than a little stale. When she spots an announcement on Facebook about a uni reunion, she can't help wondering what happened to Jude Hanson. The same night Dan proposed, Jude asked Maggie to run away with him, and she starts to wonder how different her life might have been if she'd broken Dan's heart and taken Jude up on his offer. Loveday Cardew prefers books to people, and her job in a York bookshop is her refuge. If you look carefully, you might see the first lines of the novels she loves the most tattooed on her skin, but there are secrets Loveday will never share. 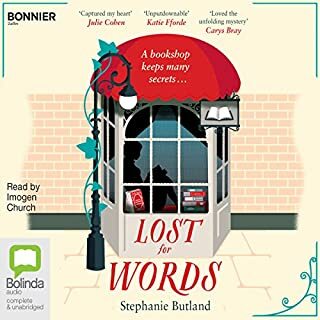 Into the bookshop come a poet, a lover, a friend and three mysterious deliveries, each of which stirs unsettling memories she wants to forget. Turning the pages of her past will be the hardest thing Loveday has ever done. Can she trust those around her? 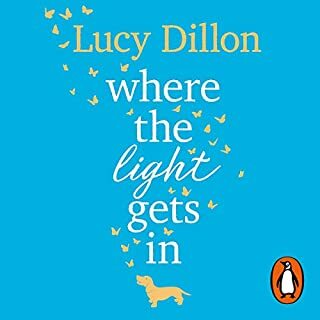 Random House presents the audiobook edition of Where the Light Gets In by Lucy Dillon. 'You know those cracks in your heart, Lorna, where things didn’t work out, but you picked yourself up and carried on? That’s where the fear gets out. And where the light gets in.' It was Betty, defiant to the end, who sent Lorna back to Longhampton. If Lorna’s learned one thing from Betty, it’s that courage is something you paint on like red lipstick, even when you’re panicking inside. And right now, with the keys to the town’s gallery in her hand, Lorna feels about as courageous as Betty’s anxious little dachshund trembling beside her. 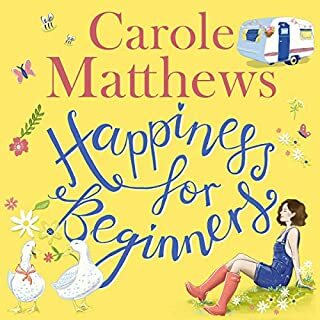 Cassie has spent her married life doing everything right - making sure her children have the perfect life and being a devoted wife to her husband and a dutiful daughter-in-law to his mother, even when her patience has been tested. Although it has left her so exhausted that 'wine o'clock' comes a little earlier each afternoon. But she wouldn't change a thing, she's certain, until temptation comes her way.... Her sister, Coco, runs a vintage dress shop and sure, she's shied away from commitment over the years. Hunter's Moon is the ultimate 'forever' house. 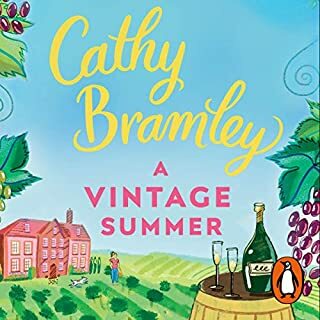 Nestled by a river in the Peasebrook valley, it has been the Willoughbys' home for over 50 years, and now estate agent Belinda Baxter is determined to find the perfect family to live there. 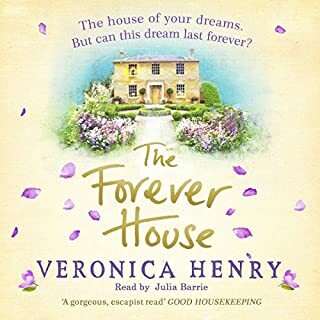 But the sale of the house unlocks decades of family secrets - and brings Belinda face to face with her own troubled past. 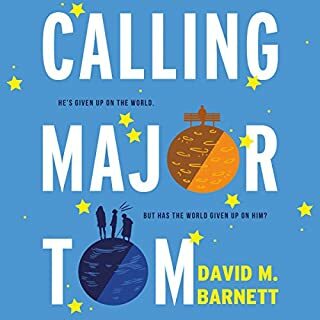 Calling Major Tom is a funny, uplifting tale of friendship and community about a man who has given up on the world...but discovers in the most unlikely way that it might not have given up on him. We all know someone like Thomas. The grumpy next-door neighbour who complains to the residents' committee about the state of your front lawn. The man who tuts when you don't have the correct change at the checkout. The colleague who sends an all-company email when you accidentally use the last drop of milk. A poignant, surprising love story told backwards over five decades, with a devastating secret at its heart. Robbie and Emily they have been together for decades. Now, their joints are creaking and their eyesight is failing - but their love for each other is as fresh and fierce as the day they first met. They have had children and grandchildren, lived full and happy and intimate lives. But they have been keeping a secret since the day they met, when their lives changed forever. Over the years, the sacrifices and choices they made have sealed their fates together. Libby Hall never really wanted to be noticed. But after she saves the children in her care from a fire, she finds herself headline news. And horrified by the attention. It all reminds her of what happened nine years ago. The last time she saw her best friend alive. Which is why the house swap is such a godsend. Libby and her husband, Jamie, exchange their flat in Bath for a beautiful, secluded house in Cornwall. It's a chance to heal their marriage. But this stylish Cornish home isn't the getaway they'd hoped for. When story-lover Anna takes over Longhampton's bookshop, it's her dream come true. And not just because it gets her away from her three rowdy stepchildren and their hyperactive dalmatian. Unpacking boxes filled with childhood classics, Anna can't shake the feeling that maybe her own fairy-tale ending isn't all that she'd hoped for. Finally - an amazing story! From the author of the best-selling Monday to Friday Man...Cass Brooks loves her job, her boyfriend Sean, her life. Until, leaving home one morning, distracted and hungover, she steps into the path of a truck.When she wakes up, she can’t walk. 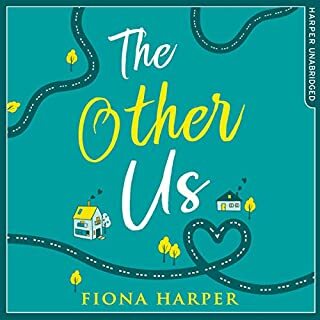 And suddenly all her hopes and dreams, the plans she’d made with Sean, the future she thought she’d have, seem out of her reach.But then fate intervenes again. Cass meets Ticket, a loyal golden Labrador who refuses to leave her side. Fantastic - a wonderful listen well worth a credit! 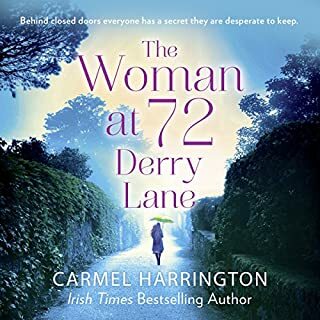 On a leafy suburban street in Dublin, beautiful, poised Stella Greene lives with her successful husband, Matt. They're the perfect couple in every way, and Stella appears to have it all. Next door, at number 72, however, lives Rea Brady. Gruff, bad tempered and rarely seen besides the twitching of her net curtains, rumour has it she's lost it all...including her marbles, if you believe the neighbourhood gossip. But appearances can be deceiving, and when Stella and Rea's worlds collide they realise they have much in common. Tom fell in love with Alice the moment he saw her. He realizes that being with her will not be easy, but she is a force of nature, a burst of sunlight in his otherwise ordinary world. Some people might look at Alice and think she has everything, but Alice knows she is not like other women. Her life is complicated, unpredictable, difficult. Alice does not like pity. All she wants to do, has ever wanted to do, is sing. Alice has been told not to follow her dreams. So has Tom. But when fate has already dealt a tough hand, it's time to stop listening to everyone else and only follow their hearts. Drop what you're doing and read this! 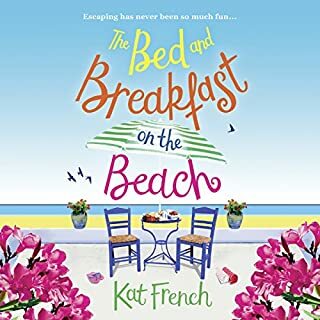 Review: this is going to be a hard review to write because I loved this book so much and I don't want to give away any spoilers so excuse me if this one gets a little bit gushy! 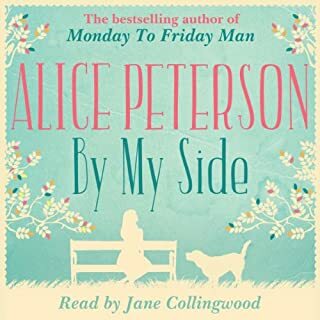 Alice Peterson does an amazing job of writing books which deal with tricky topics, difficulties for her characters, illness and heartbreak and I think she does an amazing job of it. There are many of you out there who will have reservations about picking up one of her novels because of the difficult subjects that she deals with. 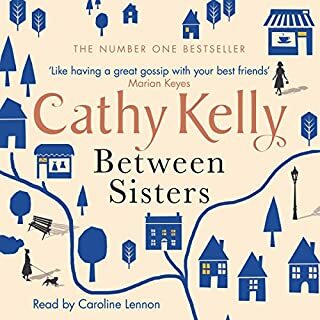 But the reason you should definitely read any of her novels, especially this one is because she manages to take these difficult subjects and come out with an amazingly heart-warming and uplifting read that will make you want to go out into the world and face your own demons, however small or large they might be face on. 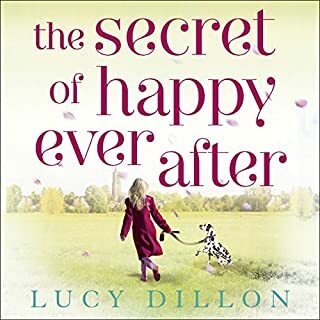 This book deals with Tom and Alice, characters who do have a lot of difficulties in life, but who are determined to live life to the full nonetheless. I loved getting to know these bright young people and I loved watching them bond and grow as the story progresses. This is very much a book about people and Alice is the lynch pin that hold the book together. But there are other people in this book who the reader will definitely fall in love with to. 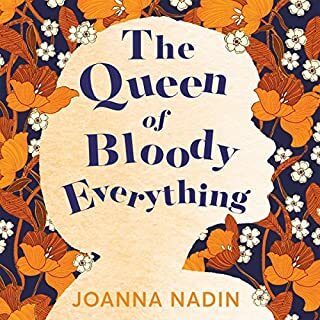 As much as this book is about Alice, it is also about family and I love the way this author wove the concept of a strong family model, be that blood relation or the family you make for yourself in the form of your support network of friends, throughout this difficult story. 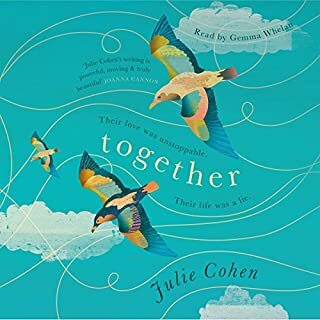 I loved the values that Alice's family groups had a I loved reading about their journey over the course of this novel too. 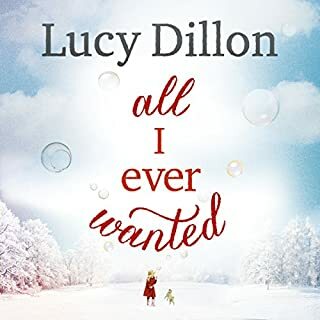 I really loved the way this novel was structured, it has chapters written from Alice's point of view, from Tom's point of view and also from Mary's point of view in the form of extracts from her diary. This means we switch between person as well as point of view and we get to see how the things that are being thrown at Alice are affecting Tom and Mary, and vice versa. I'm a big fan of multiple narratives and, although this is a long book, this structure made for a well-paced read. 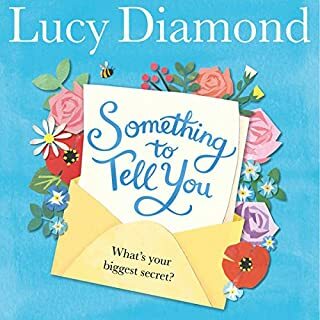 Yes I did cry more than once during this read, thankfully I didn't listen to any of this in public though, I would definitely keep this one as a home read. Even though I cried though, this book still left me feeling optimistic and filled me with joy. I loved getting to know all these characters and relationships and I loved being back in an Alice Peterson novel once again! 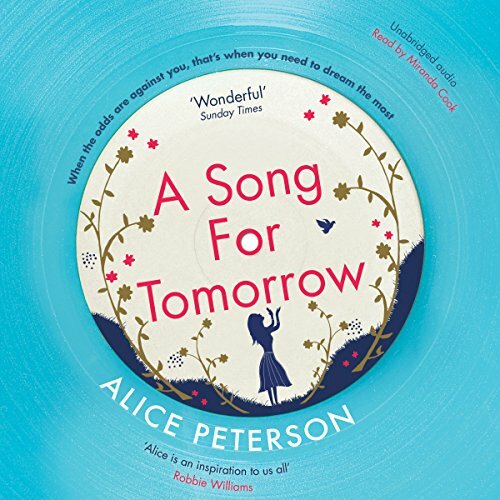 If you haven't read anything by Alice Peterson before, or you were wary of picking up one of her novels then this would be a great starting point for you-whilst there may be a few tears, this really is a wonderfully uplifting and fulfilling read which has laughter and sadness in equal measure. I would definitely recommend dropping what you're doing and reading this one immediately! Such a brilliant, heartfelt, insightful and movibg story. I related to so many aspects of this book and Alice's battles, despite them being of a different nature. Each character became utterly alive & in that sense i believe A peterson paid the best tribute she could have to Alice and her family and story. It also went a huge way in educating me about CF (without feeling like a school day!). It's rare for me to rate a book with all 5 stars, but this book is incredible. Alice Peterson tells the story with compassion and joy. I was swept up in it and the beautifully well drawn characters from the beginning. I laughed and I cried and immediately wanted to listen to the music - which is also beautiful. 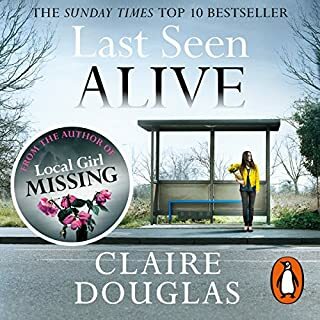 I don't want to spoil what I didn't realise until the end, but if you are looking for a sensitively written book that you don't want to put down, this is definitely one for you. Quite simply, Alice Peterson has an amazing gift for telling a story. This book makes you stop and think. Although we all live with our own challenges everyday in life, we must take that challenge however heavy a burden and make the absolute best we can every day. I loved this book, the characters, narrator and lesson of hope and success that can be won if we really want it.